During the month of July, Kerala received the highest amount of rainfall from the past 100 years. This has resulted in worst floods the state has ever seen in nearly a century. Close to 350 people have passed away, with more than 661,000 displaced over the course of the month. 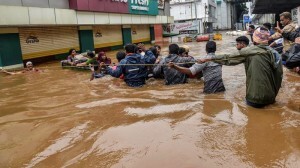 Relief efforts are going underway to rescue all those trapped by the flood waters and providing basic necessities. We too wish to help as much as we can to aid those in our neighboring state. During the Nepal Earthquake and the Chennai Flood of 2015, we noticed your overwhelming response in donations and once again we call upon your help to assist those who have underwent this disaster. We would also like to once again heartily thank those who had donated to our previous causes as it provided significantly for those who required it. Our goal remains the same as before. We believe in providing directly to those who need it the most instead of going through a big relief charity. 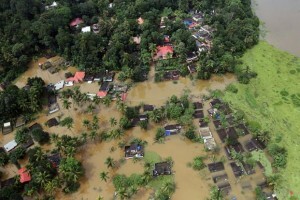 Big charities have good intentions but most of the donations provided now would only be set aside for future disasters. Through our means, the funds collected can be used to assist right away. 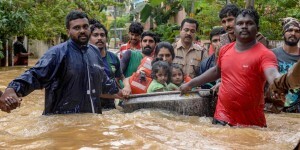 Since Kerala is our neighboring state where we have many friends and family, we know the right people who will use the funds and other donations such as clothes and foods to deliver to those who need it the most. 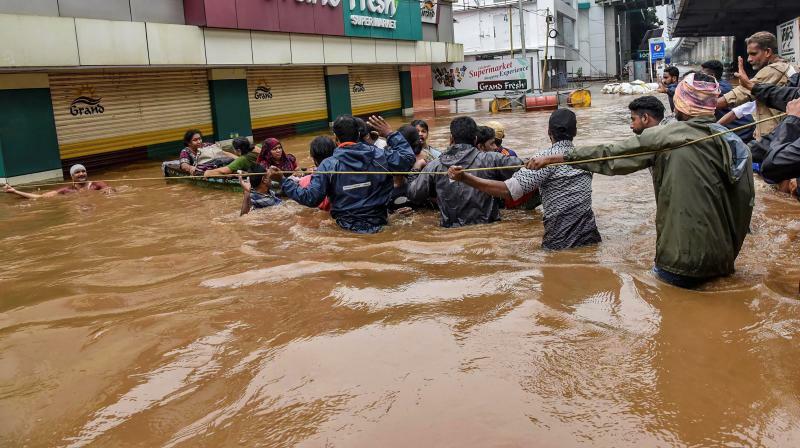 Also learning from the other two relief efforts, we have now set up a direct paypal account, so every rupee goes straight to the people rather than through websites that decide to charge a small percentage as operating costs. Please donate the amount you would spend for one meal in a day. This is the same philosophy we established for the other two relief efforts. Sacrifice a meal for one time and help feed and provide for someone else. Thank you all and please spread the message to whom you can.